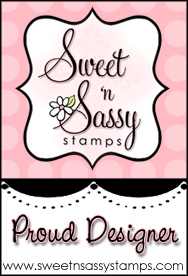 Tonight the designers from The Craft's Meow are joining together to share in another preview blog hop. This time, it's in honor of the new stamp set call Telegram (available on August 1) and is illustrated by Nina Brackett. It's a HUGE stamp set that has endless possibilities, perfect for both card making and scrapbooking. 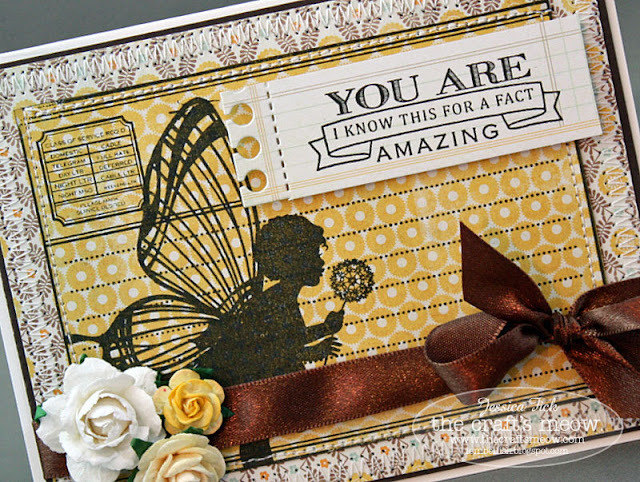 I choose to use in along with Nina's Butterfly Kisses stamp set - one of my all time favorite Nina stamp sets. Lots of sewing on this card but otherwise pretty basic. I was pleased with how quickly it came together and hope you like it too! 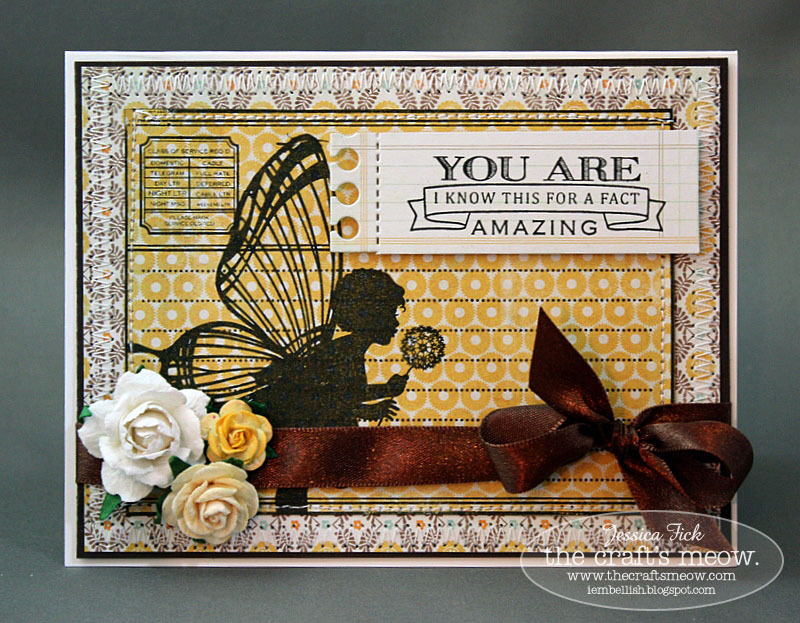 Please check out The Craft's Meow blog for all the other designers joining in today's blog hop highlighting today's stamp set. And, what would new release festivities be without a chance to win prizes? We'll draw one of you to win Telegram from comments left on The Craft's Meow blog. You'll have until 10:00 pm Pacific tonight to make the rounds and leave comments. Lisa will announce the winner in tomorrow's post. Enjoy and good luck!!! Oh luv how you incorporated the Butterfly Kisses set. Gorgeous! Your card is just gorgeous Jessica! I love this new stamp set... can't wait to get my hands on it! Jessica, you have amazing style and this card is no exception. Such beautiful colours and detail. Great how you used the butterfly kisses with this. I love this card! Fantastic! This is so sweet! I love that you stamped everything on patterned paper - it really makes the images come to life. And that BOW - fabulous! So pretty! I love that you added the fairy too! This card also inspires mee to use one of my stamps with elves! TY! how cute with the fairy stamps, love it! What a beautiful card! The details are divine! Oh your card is very elegant and I love the butterfly element to it. Beautiful card: I love the over-stamping that you did on it!! Love the silhouette stamped on the DP!